Regular 4 week introduction courses are held in a safe and well run environment with qualified instructors, improving your coordination, flexibility, balance and body-awareness. 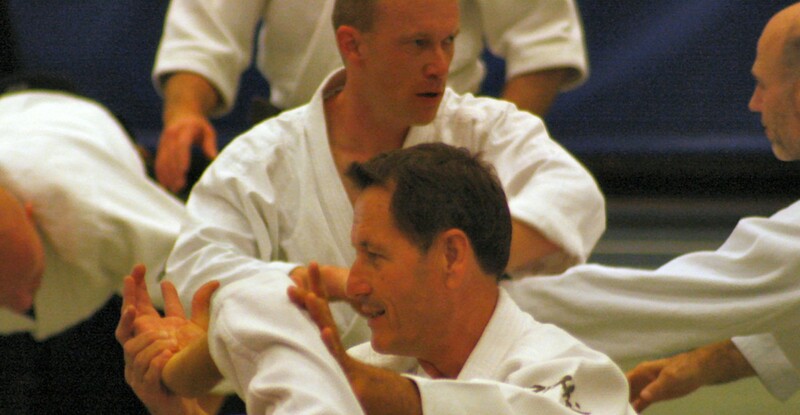 The courses introduce the student to the basic principles and techniques of Aikido. The fees for the 4 week course are €25,- and this includes your membership and insurance. All Aikido courses are held at our main venue the BSO de Vlieger primary school, Boerhavelaan 298. 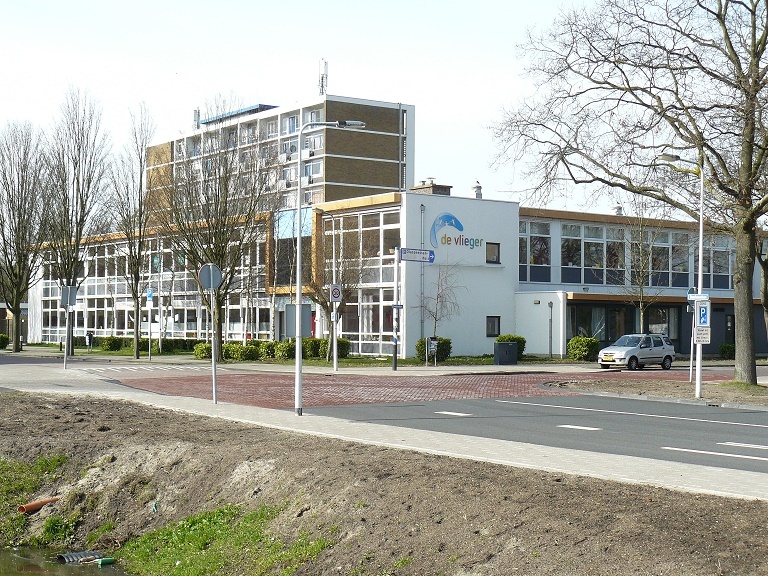 Please note that the entrance to the dojo is on Zweilandlaan 1 (a side street close to Central Station). Because each class is stand alone you can start at any time and a missed class isn’t an issue. It is free parking in front of the school as of 19:30. Loose clothing is advised. Beginners usually practice in tracksuit trousers and t-shirt. Drop by, send an e-mail or give us a call.